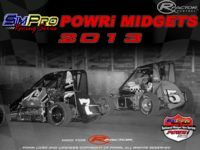 In 2013, SimProRacing.com has partnered with POWRi.com to bring you the SPR POWRi National Midget Sim Series. 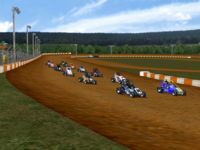 Following the 2013 POWRi schedule, SPR will be hosting weekly races with series write-ups, race finishes, and current point standings all being hosted on POWRi.com. 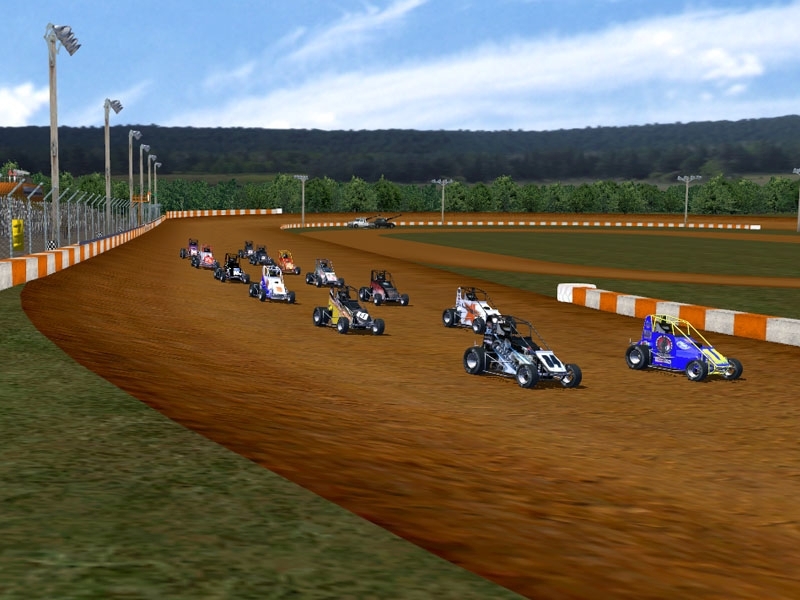 SPR also plans to bring you live coverage of the full series through SPR Live. 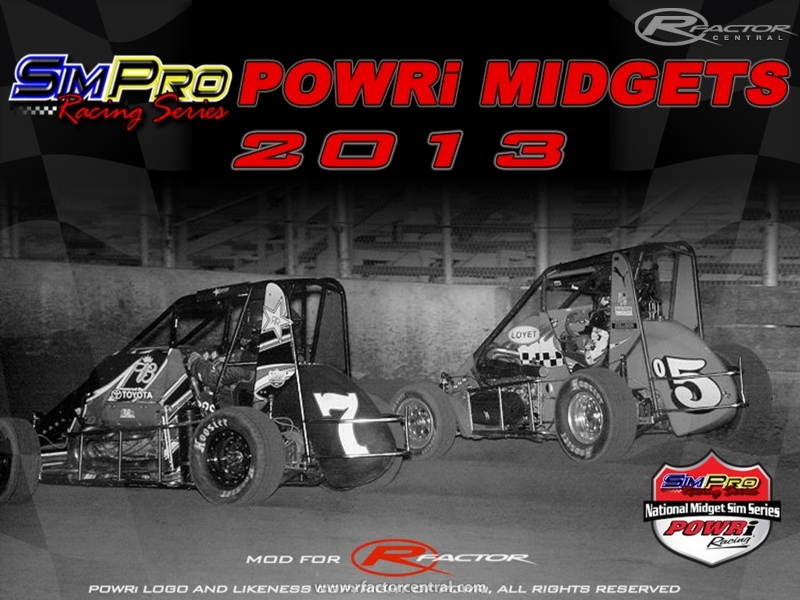 There are currently no setups for SPR POWRi National Midgets 2013. Add a Setup. In reply to your comment, I have added braking markers into the latest version of the mod; http://www.mediafire.com/?4vduxbvn4f4ob5x I thought rather than the usual 50, 100 and 150 meter boards I would use ballads which count down III, II, I this way I can make the space between them differ corner to corner. For example a corner with a fast approach would have a longer distance between the ballads than a slow corner. The only point, is that you put in the credits or in a readme file, that the track is a conversion from a EUSKOTRACKS track for Rfactor. E69 Motion 2DOF is a free software program that provides a user-friendly and intuitive tool, for the operation of motion chassis. Hey, I wanted to thank everyone involved in making this mod. Tons of fun. Thanks you again. Having a bit of an issue, i have tried installing v2.0 3 times now (clean) and every time i run the mod it shows me in the bottom left hand corner that version 1.0 is installed. What am i doing wrong? Please help.